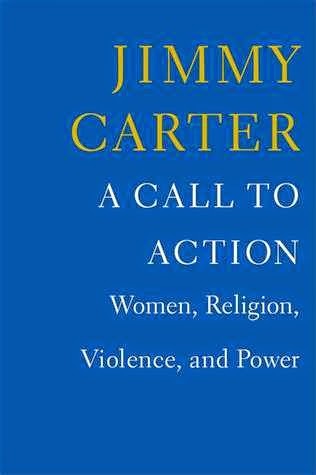 Throughout, Carter reports on observations of women activists and workers of The Carter Center. This is an informed and passionate charge about human rights abuses against half the world's population. It comes from one of the world's most renowned human rights advocates.